Providing Commercial HVAC and Plumbing Services since 1885. We understand the need for your business to provide a comfortable indoor environment for your employees and your customers. We can provide systems, solutions and services which can deliver substantial savings in HVAC utility costs for your business. We are The Geiler Company and we are proud to be one of Cincinnati's oldest, largest and most respected HVAC contractors. 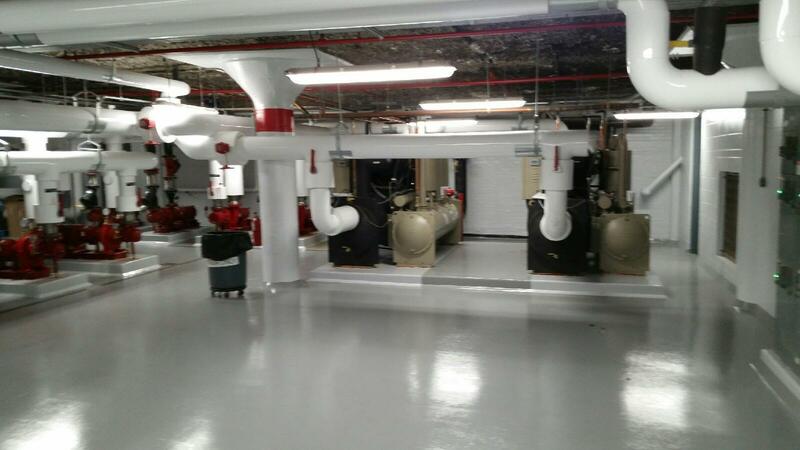 As one of Cincinnati's premier mechanical contractors, The Geiler Company has been providing commercial and industrial installations of newest and most energy efficient HVAC systems available, routine maintenance of Cincinnati area HVAC systems, and fast expert HVAC repair for over 130 years. Service technicians from the Geiler Company have the licenses, acumen and flexibility to meet your company's commercial and industrial needs. Our service technicians are trained professionals with the skills and tools necessary to service, design, and repair projects of any size. 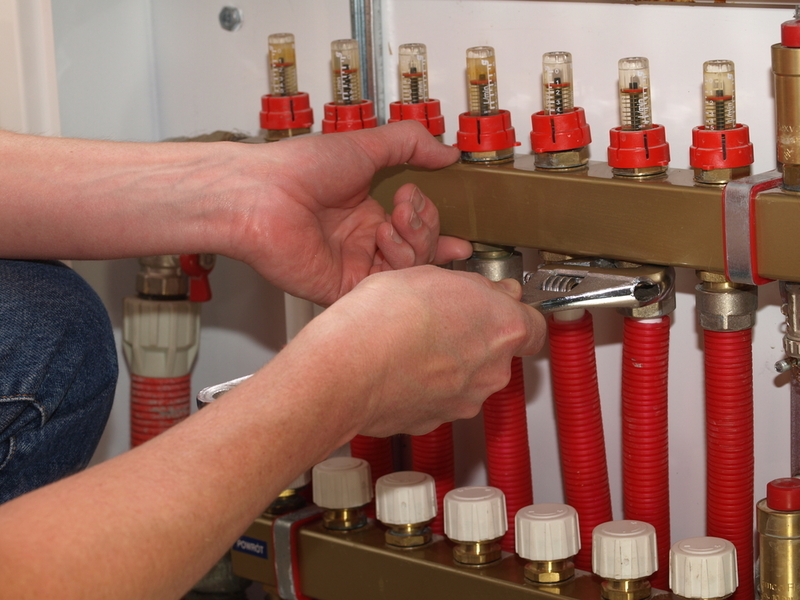 With expert knowledge of mechanical and plumbing systems our technicians have what it takes when you need engineering, drafting, and designing skills for your specific project. Our low-cost maintenance agreements will help keep your heating and air conditioning equipment operating efficiently at peak performance, helping to prevent costly major breakdowns before they occur, and maximizing its life expectancy of all your HVAC systems. Regular maintenance on your system's boilers, coils, and heat exchangers will help maximize its efficiency, while also maximizing comfort. With Geiler's Preventive Maintenance Program, we will inspect your air conditioning and heating system and perform regularly scheduled tune ups. 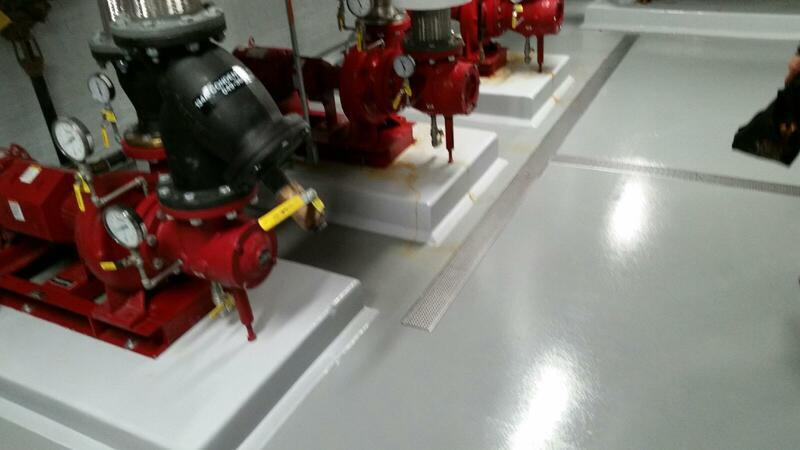 Learn more about our Commercial Maintenance Contracts. Our plumbers are licensed in Ohio, Kentucky, and Indiana. We are able to perform repair, replacement and maintenance for all your interior and exterior commercial plumbing needs. Companies throughout our service area rely on the certified service technicians from The Geiler Company for all of their commercial HVAC repair and service needs. Take advantage of our service agreements or simply give us a call when your heating, ventilation, air conditioning or refrigeration equipment needs work. Geiler's professional and knowledgeable HVAC service technicians can quickly diagnose and repair problems with any type of HVAC systems, with minimal disruption to your business. And we're always available 24 hours a day, 7 seven days a week for emergency repair service to your Cincinnati commercial HVAC system. Are you a business which utilizes a boiler? 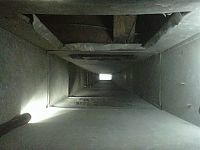 Commercial boilers typically consume large amounts of energy. A poorly maintained boiler can incur even higher energy costs and pose significant safety liability issues for your business. The Geiler Company, your Cincinnati boiler system expert, has certified technicians trained in the latest techniques of the trade. Regular boiler maintenance is key to safe commercial boiler operation and the most efficiently running system possible. With our boiler system tune-ups, we can provide your corporation with piece of mind and energy cost savings to your bottom line. Just as it is important to provide your employees and customers with a comfortable environment, it is also important to provide them a healthy air supply. The mechanical contractors at Geiler can help your Cincinnati HVAC system work to its fullest capacity with regular cleanings and filter changes. Not only does this help remove harmful mold, fungi, and thousands of other allergen contaminants from the air, but a cleaner system runs more efficiently. Our certified technicians are licensed, insured, and fully trained to provide you with a purer running HVAC system and a fresh breath of relief. Call us to discuss your particular requirements. Does Humidity Cause Mold In A House?